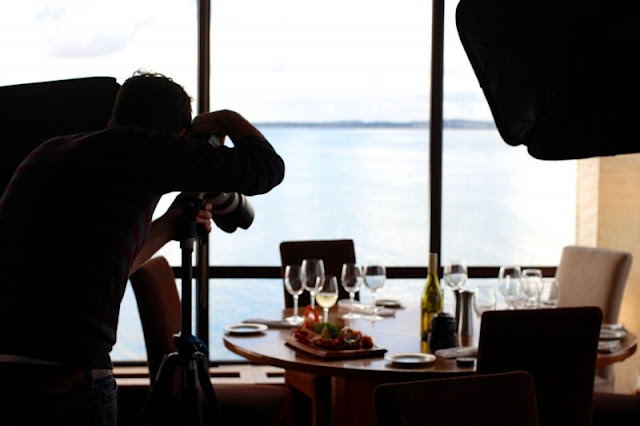 When Fake Reviews Go Wrong - Nisbets Australia Blog - Industry news, trends, recipes and more! It can happen. Sometimes things don't go quite right and, rather than causing a fuss during their meal, diners occasionally vent their frustrations on review sites like TripAdvisor or Yelp. In most circumstances it's a great way for owners and managers to get some honest, anonymous feedback which can be used to improve a recipe or address staff training requirements. However, it's not unheard of for customers to use the threat of a bad review to try to get a discount, compensation - or even a free meal. In Brisbane-based Italian restaurant Casa Nostra, CCTV footage caught this diner putting her own hair in her food, even though the woman and her partner had almost finished their meals. When the customer raised the issue with staff, she threatened to "destroy" the business with a bad review on TripAdvisor. The thing is, the waiter saw the customer put her hair into the food so respectfully declined to offer the meal for free. As promised, the customer later went on to leave a negative review, entitled "Worse Service Ever" (sic). Of course, the restaurant staff were horrified to be given an unwarranted negative review and began the battle to save the damage done to their good name. Luckily, as the restaurant had CCTV footage of the moment they immediately sent the evidence to TripAdvisor as well as Channel 9. After several emails and some media coverage, the review was eventually removed from the site and the restaurant's reputation was restored. Casa Nostra aren't the first to fight back against negative reviews. Paolo Martone, the owner of Qua Italian Restaurant in Glasgow, Scotland, has quite a reputation for responding to any poor ratings on TripAdvisor. As a qualified lawyer, he regularly posts very long replies to negative reviews in defense of his restaurant. Have you ever had a customer trying something similar to this? Do you consider it to be fraud? Would you go to the press - or even the police if this happened in your restaurant?